Telenor Connexion is the leading enabler of premium connected services for business and life critical applications, regardless of the vertical market. 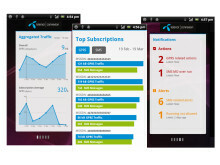 Building on more than 12 years of M2M (machine-to-machine) experience, Telenor Connexion provides customers with tools that allow for full control of status, location and performance of their connected devices. 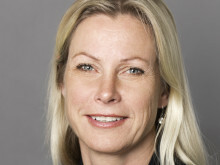 Telenor Connexion has provided reliable, international connected services to a number of global customers such as Volvo, Nissan, Daimler, TomTom, Omron, Scania, Qualcomm Enterprise Services, Hitachi and Securitas Direct. 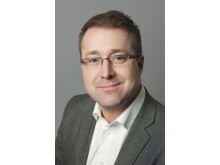 The company was established in 2008 and originates from the successful M2M business within Telenor Sweden. With headquarter and tech center in Sweden and regional offices in UK, Germany, US, and Japan, Telenor Connexion has a global presence serving customers around the world. 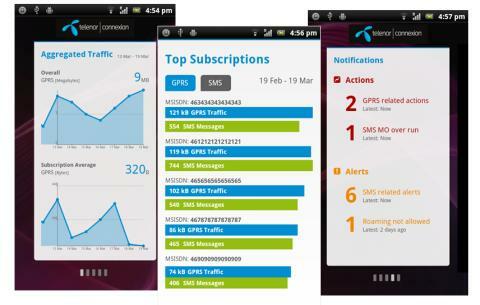 Screenshot of Telenor Connexion’s M2M Dashboard mobile app.